3 goals in a row and it’s a hat-trick!!!! 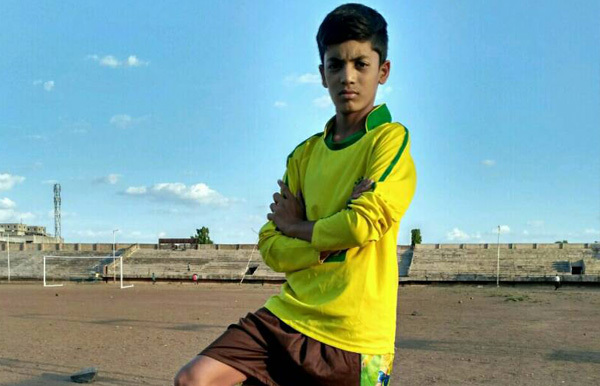 Yes, we are talking about football where a 14-year-old boy from Osmanabad district, Maharashtra made 3 goals to mark a win 3-0 Shamsul Urdu High School. The name is Saif Sayyed, Class IX student of Bharat Vidyalaya Osmanabad school. 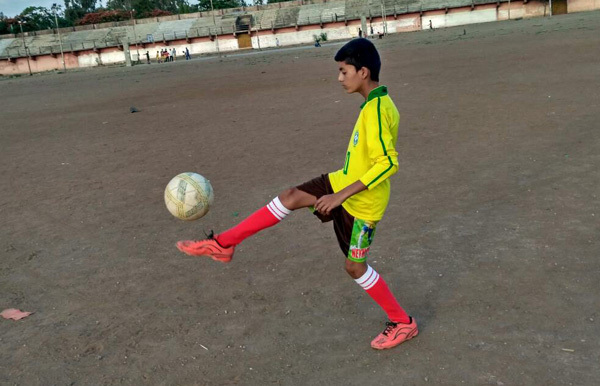 It was Saif who made all the goals for his team and he continued his exemplary performance in SSPF cluster level tournament of Osmanabad district where his school played 3 matches. In all the matches he is the only player from the team to score goals. He scored 5 goals in 3 matches for his school team. This is the pool of talent searched by SSPF. 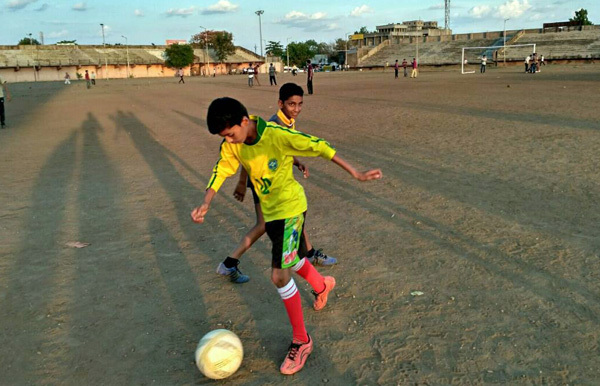 Saif’s school Bharat Vidyalaya Osmanabad have registered with SSPF for the first time but with such talented players it is giving a tough competition to schools like Shamsul Urdu High School who has played under SSPF in previous year. Saif Sayyed’s father Sayyed Munawar has a small shop of readymade garments and his mother Sayyed Saba is a house wife. Saif has an elder brother too who is in class 10th but he is the one who dare to dream big. He loves Ronaldo. If not in the field, you can find him talking to his friends about Ronaldo’s style of playing. Forward position player in his team, Saif dreams to be like him one day and that’s exactly why he goes for his training at Sahara Sports Academy under coach Shaikh Khalid. Saif lives with his family in a small city called Khaja Nagar in Osmanabad. Passionate about football, he always wanted a platform to showcase his skills. 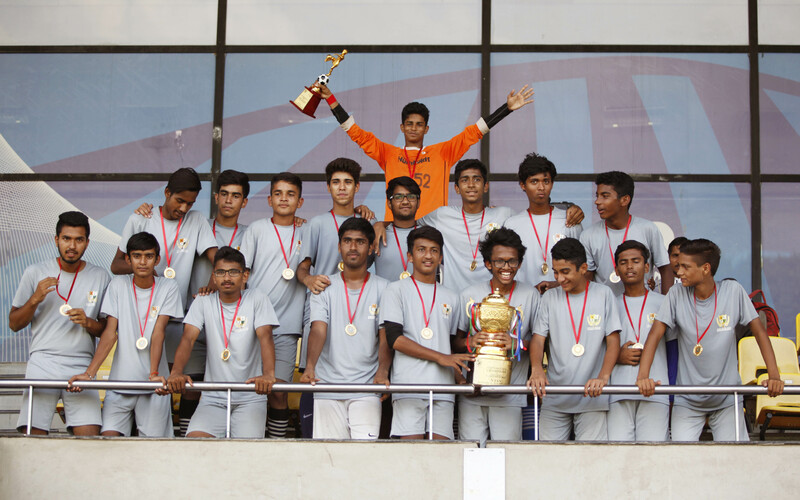 When his school came across an opportunity to register with Schools India Cup 2017, he and many football loving youngsters were thrilled to be a part of this National Tournament. 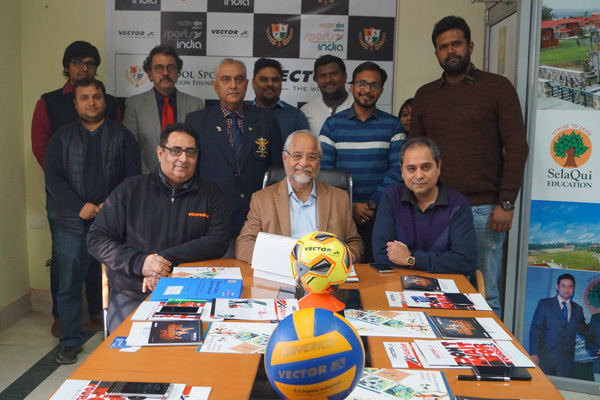 Now, Saif is excited and so as SSPF to bring such talent from across country to forefront and proof that India is not only a cricket playing nation. It has also got talent like Saif Sayyed who can do wonders in game like football if given a chance.